Kia ora tatou. Pacific Media Centre welcomes feedback on its website. 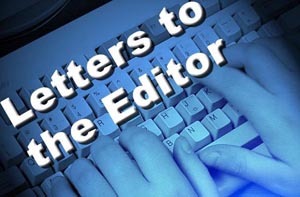 If you have general letters to the editor or comment and suggestions, please post them here. For more specific comment on articles or news items, post them on the actual news page. Also, feedback can be posted on our Facebook page.